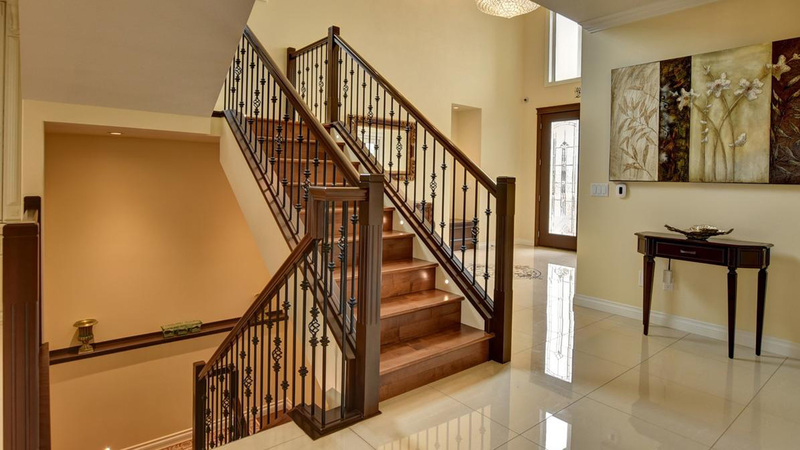 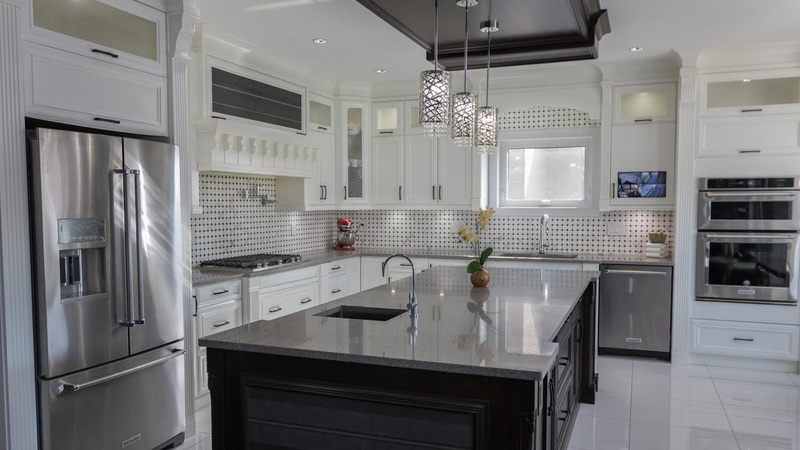 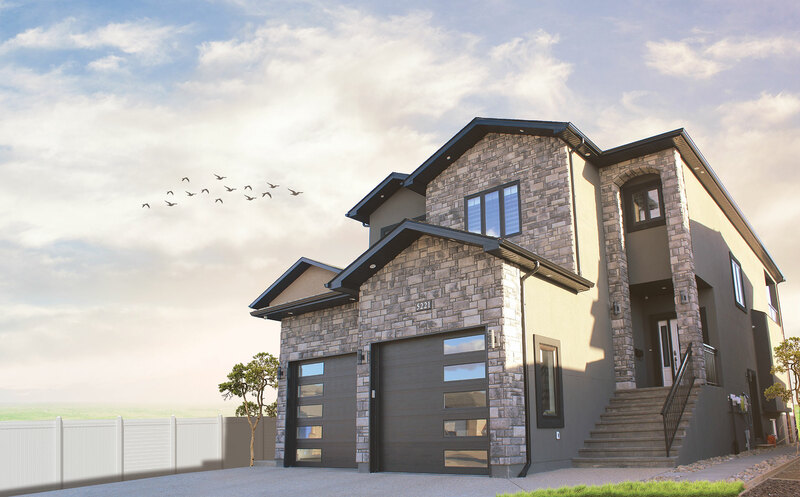 Custom designed homes – tailored to your needs. 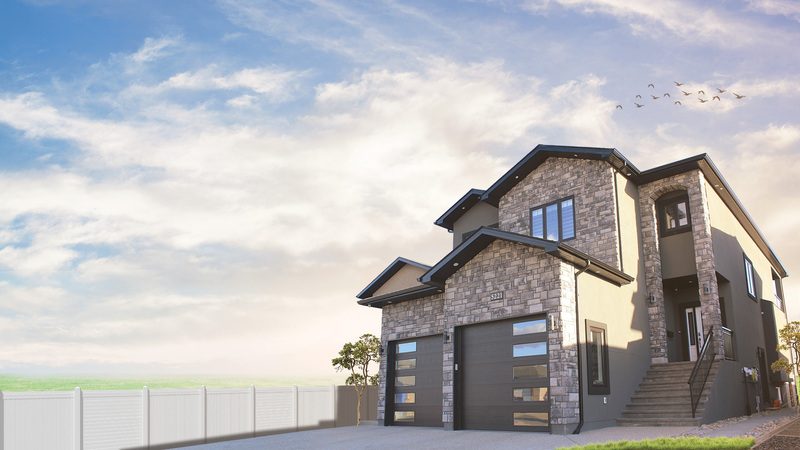 Our motto is – Your dream, Our passion. 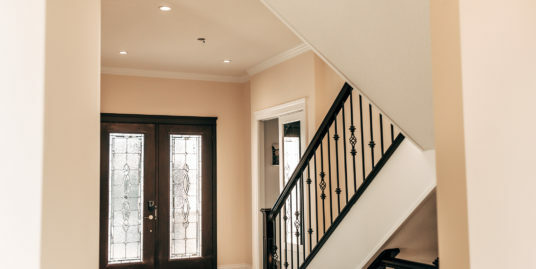 Which means, our passion is to fulfill your dreams, your ideas and deliver you a quality custom house which you will call HOME. 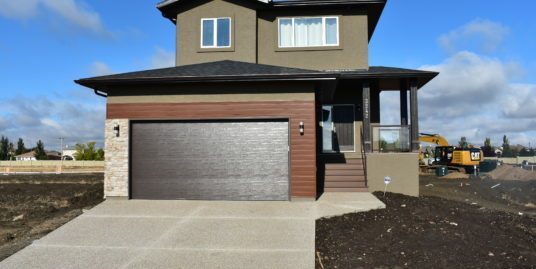 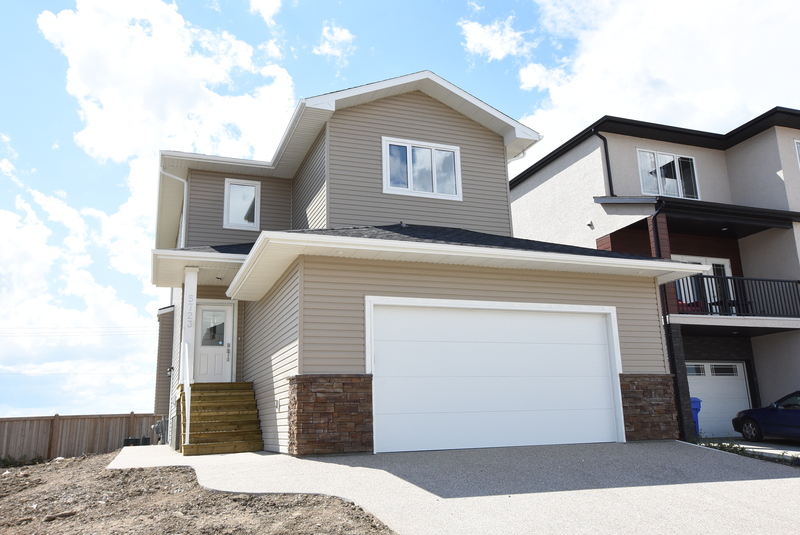 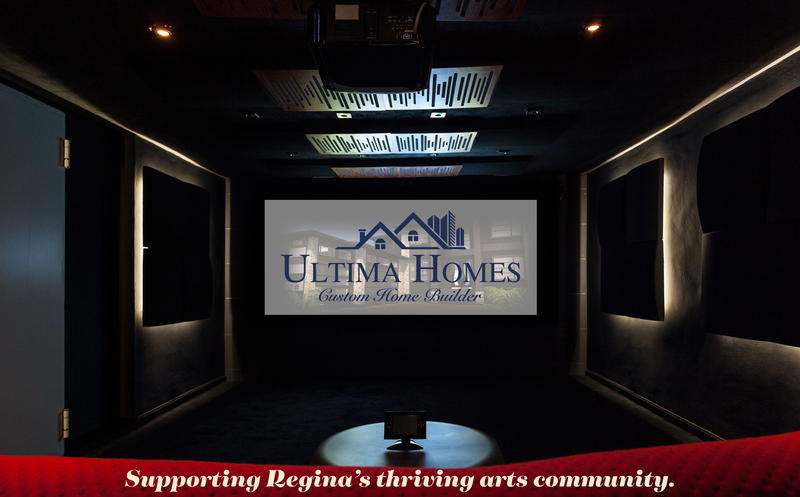 Ultima homes specialize in designing and building unique, energy efficient and environmentally conscious custom built homes. 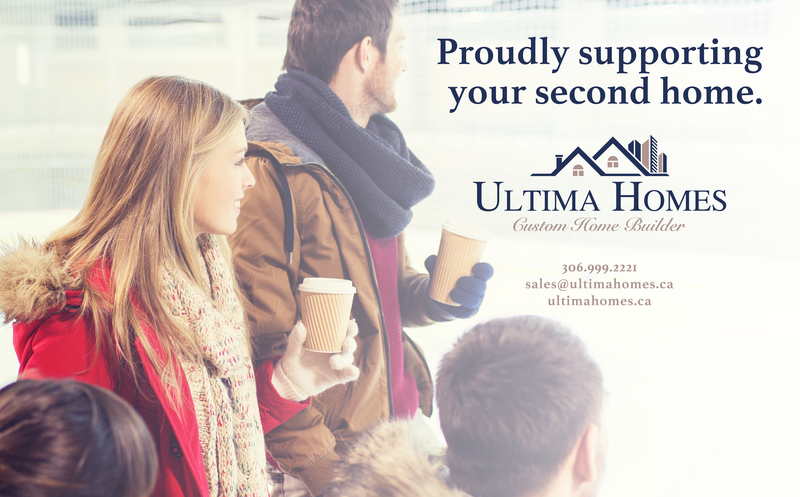 Ultima homes promise all of our customers that we will make their dreams, ideas into reality by working with them closely at each and every step. 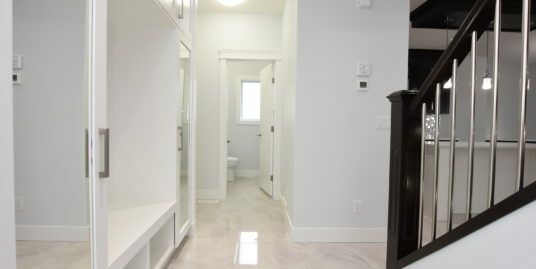 For us, every client is distinct and important and so as the home we build for them.